Remaining dormant for years, this lily waits for deep soaking rains to show spectacular spring floral displays. Mariposa is the Spanish word for butterfly; so this lily is sometimes referred to as the Desert butterfly tulip due to its cup shaped bloom. Historically used as a food source only mature corms were harvested and young ones were replanted to provide new crop in later years. Lynn Reves developed a love of plants from a very early age. Growing up in rural Texas playing in her grandmother’s flower garden and following at her grandfather’s heels gave her a unique view of all things plant related.  Both cultivated and natural settings allowed for exploration of color, texture and detail. Her mother also influenced her early art exploration since she was an art education major. After 30 plus years as a floral designer, a Bachelors of Science in Wildlife Biology, Masters studies in Plant Physiology, and completion of a certification in Botanical Art and Illustration from the Phoenix Desert Botanical Garden she has put it all together to create contemporary botanical art. 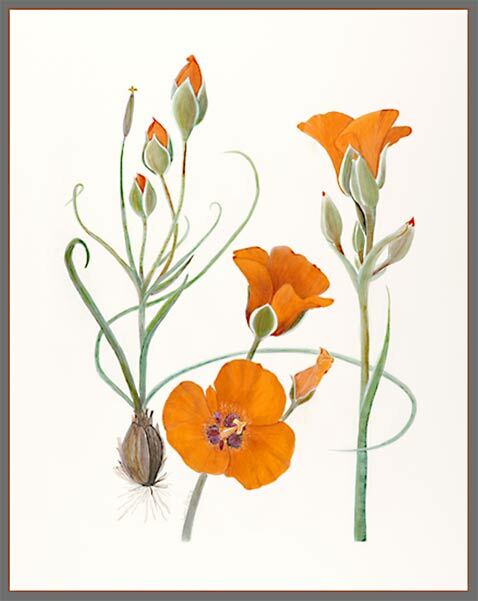 Studying and teaching traditional English watercolor led her to becoming the president and a charter member of the Southwest Society of Botanical Artists and member of the American Society of Botanical Artist. As a member of the Desert Botanical Gardens Grand Canyon Project she has participated in recording, through scientific illustration, the rare and endangered plants of the Grand Canyon and flora for other publications. Her work has been in local, regional, and national juried and non-juried exhibitions. She currently teaches watercolor, colored pencil, and mixed media at the Phoenix Desert Botanical Garden.